Welcome to Mandatory and ComingSoon’s Digital HD, Blu-ray and DVD column for the week of August 21st! You can find detailed write-ups of different titles below! 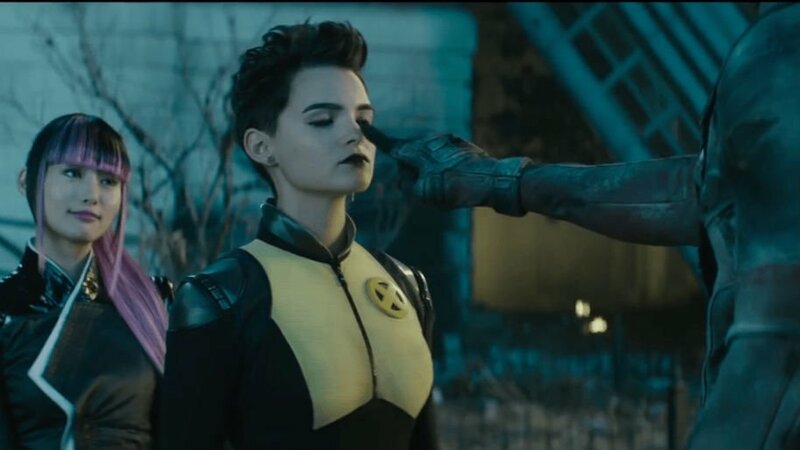 The Merc With a Mouth returns with a bang in this hilarious and irreverent sequel that equals its 2016 predecessor. The unrated Super Duper Cut includes 15 minutes of previously unseen scenes and new jokes. Everyone’s favorite daredevil Johnny Knoxville (Bad Grandpa, Jackass) is back as the crackpot owner of a low-rent, out-of-control amusement park. Ethan Hawke and Amanda Seyfried star in director Paul Schrader’s thriller about a clergyman caught in a crisis of faith. This family comedy follows the unlikely pairing of a human detective (Will Arnett) and his canine partner (voiced by Chris “Ludacris” Bridges), who must go undercover at the world’s most exclusive dog show and recruit an all-star cast of animal helpers to solve their biggest case yet. Universal Soldier buddies Dolph Lundgren and Jean-Claude Van Damme star in this movie about a deep cover operative who awakens to find himself imprisoned in a CIA black site on a submarine. 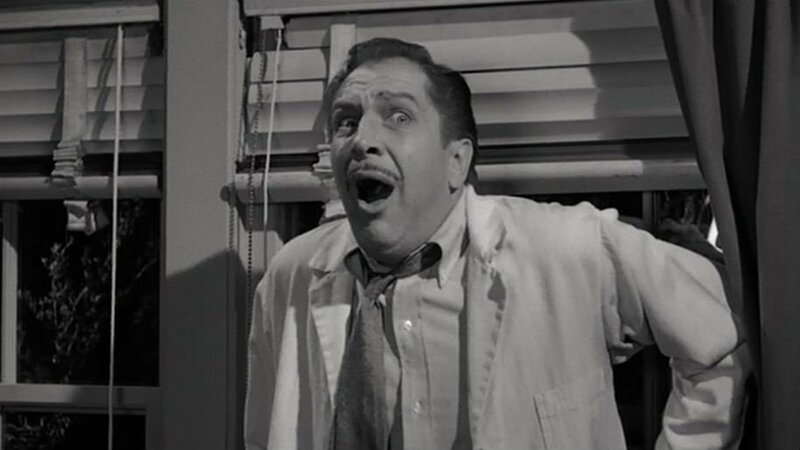 Scream Factory issues two William Castle classics on Blu-ray, including the infamous Vincent Price spine-tingling monster flick The Tingler and the Joan Crawford shocker Straight-Jacket. Kino Lorber reissues this overlooked 1998 monster mash from director Stephen Sommers (The Mummy) which takes its cues from Predator, Aliens, The Poseidon Adventure and H.P. Lovecraft. The fully-loaded Blu-ray includes an audio commentary with Sommers, a terrific interview with second unit director Dean Cundey and some in-depth looks at the (now slightly dated) CG effects. Cassie (Rosemarie DeWitt) is a real estate agent and single mom struggling to keep it all together during the housing crisis of 2009. Her problems go from bad to worse when disgruntled client Sonny (Danny McBride) violently confronts Cassie’s boss and then kidnaps Cassie – making one outrageously bad, and bloody, decision after another. Ex-Special Forces soldier turned professional mercenary (Stu Bennett) hears that his former best friend Corporal Dan Mason (Kevin Leslie), and Dan’s parents have been murdered, he heads to their home-town to find their killers. Sam Rockwell and Ben Schwartz star as small-time crooks who are hired to steal a rare gem. Meanwhile, a mullet-haired gangster wants the gem for himself. 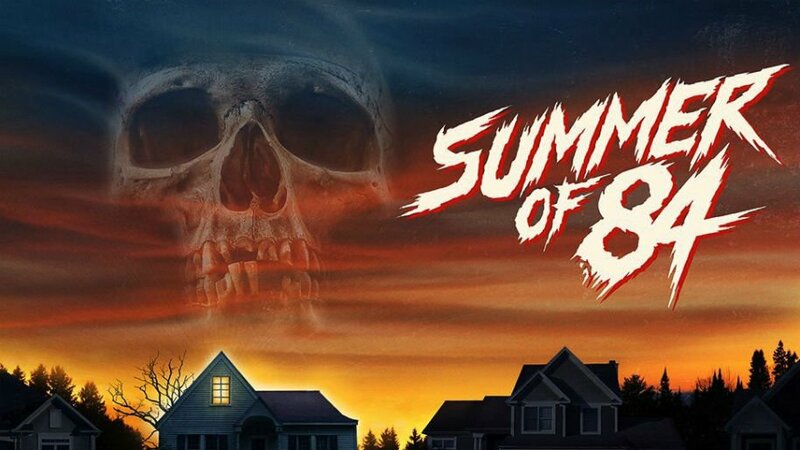 After suspecting that their police officer neighbor is a serial killer, a group of teenage friends spend their summer spying on him and gathering evidence in this new film from the directors of Turbo Kid. Bruce Campbell’s Ash makes his final stand against the Deadites in this series capper for what turned out to be one of the best horror comedies on television and a worthy followup to Sam Raimi’s movie trilogy. 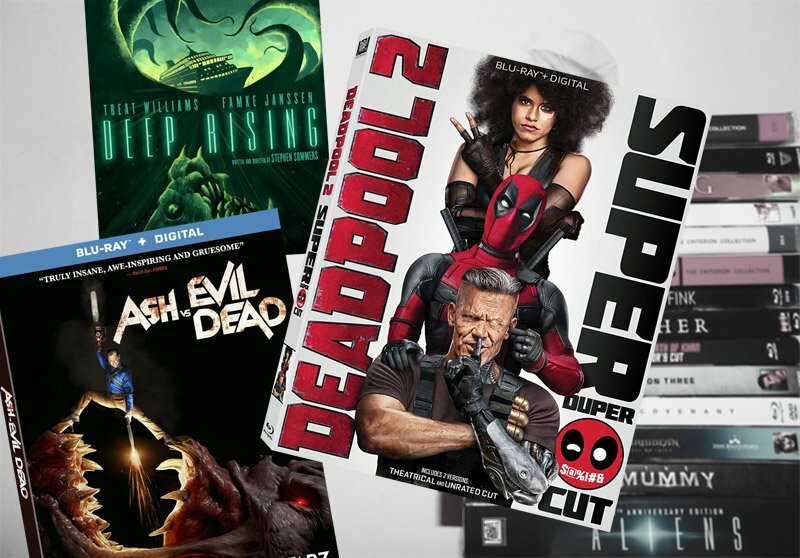 The Blu-ray features audio commentaries as well as an “Inside the World of Ash vs Evil Dead” featurette. Following the shocking revelation of new bioluminescent tattoos on Jane Doe’s body, Season 3 jumps forward two years as FBI teammate and husband Kurt Weller finally tracks down Jane. The chilling (literally) first season of the anthology series adapts Dan Simmons’ bestselling novel in 10-episodes starring Jared Harris and Ciarán Hinds. The Blu-ray set includes a featurette with producer Ridley Scott, as well as a look at the series and the characters. Season 4 features the emergence of the criminal landscape for which Gotham City is best known, with GCPD Detectives Jim Gordon and Harvey Bullock at the forefront of the fight against the most depraved and unhinged villains. 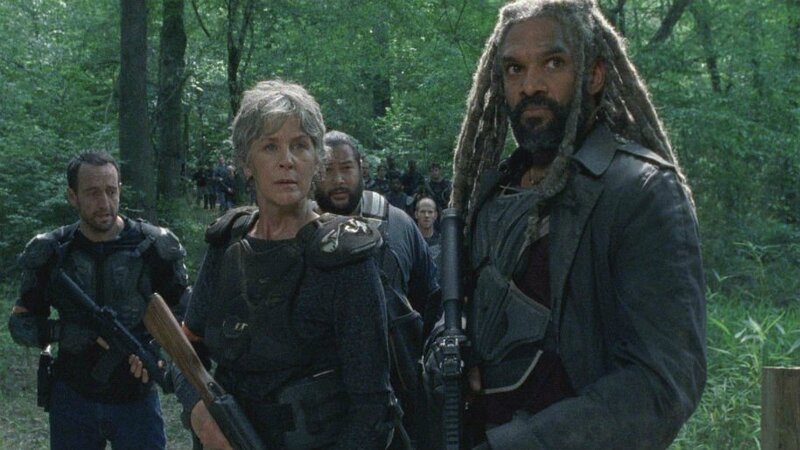 Together with the Hilltop and the Kingdom, Rick and the Alexandrians bring all out war to Negan and his forces. The Reagan family follows every lead to the end in the eighth thrilling season of Blue Bloods, starring Tom Selleck and Donnie Wahlberg. Confronting cold cases, running secretive stings, and chasing down kidnappers are all part of the job for the unsung heroes of the Major Case Response team in the suspense-packed Season 15. Feeling surprisingly unencumbered, Raymond Reddington (James Spader) is back, and in the process of rebuilding his criminal empire. His lust for life is ever-present as he lays the foundation for this new enterprise – one that he’ll design with Elizabeth Keen (Megan Boone) by his side.